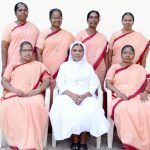 The Congregation is engaged in social service ministry for the disadvantaged children and women in society by running homes, training centres, craft centres and rescue centres. Abandoned children in one home, parentless children in 20 orphanages and poor children in 21 boardings and hostels are provided food, shelter and quality education with compassionate care and concern to help then feel at home. 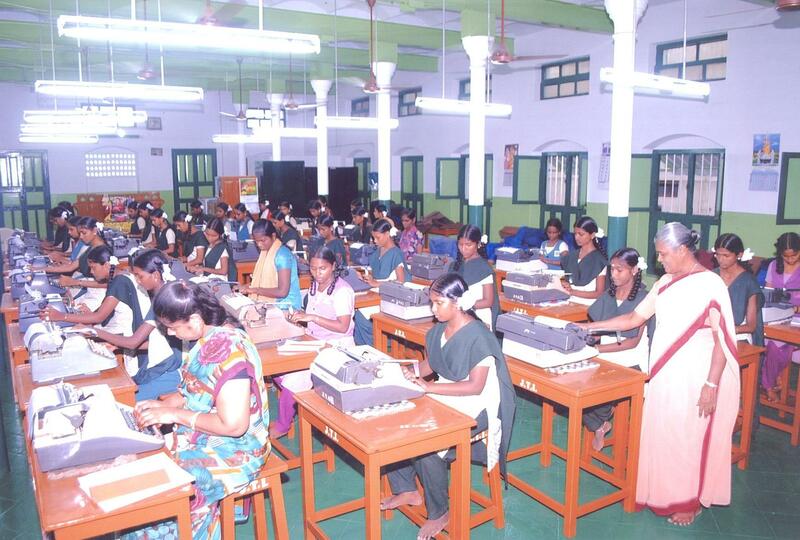 Socially and economically marginalized women are getting trained in computer based fashion designing, tailoring, type-writing and printing through 2 computer institutes, 10 tailoring centres, 6 type writing institutes and 2 printing press. In addition to basic literacy programmes, skill training is also provided in cookery, catering, diet and nutrition, indoor decoration, childcare and first aid through 4 social welfare centres. 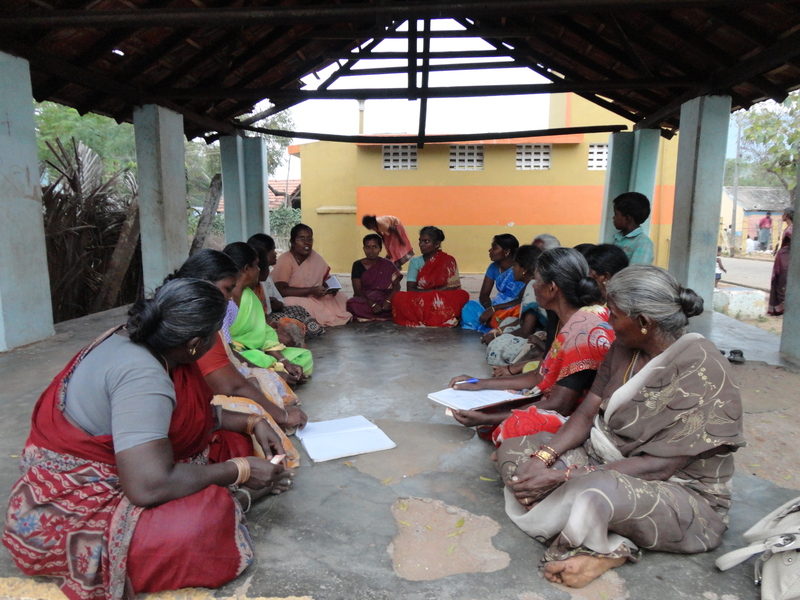 SHGs are formed among rural and tribal women. 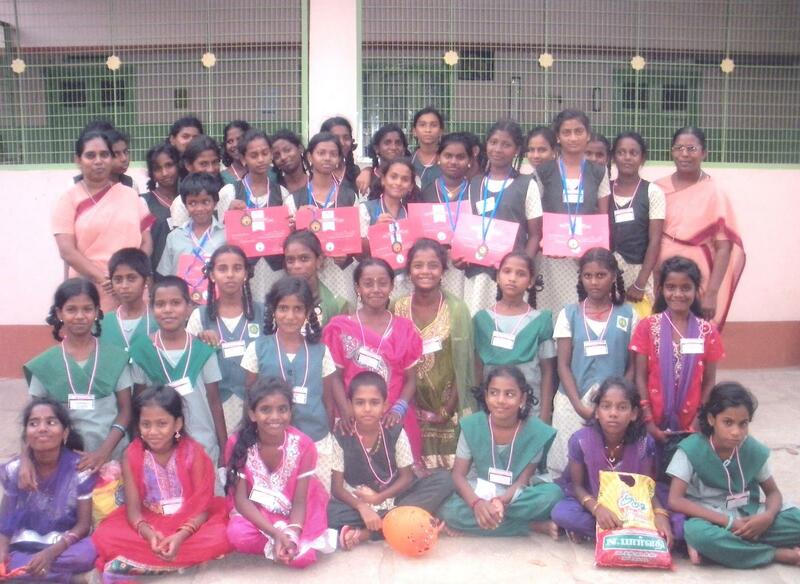 The groups are given training in Income Generation Activities and are assisted to become entrepreneurs by helping them to avail loan facility from the Banks and the Government. 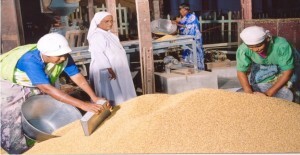 Poor rural women are trained in many hand related works at the Craft Centres for developing the necessary Skills in them for Self Employment. 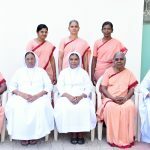 For the care and concern of neglected people in society, a home for widows and unwed mothers and 4 homes for aged people function as comfortable places for enabling the neglected people to lead normal and secured life.